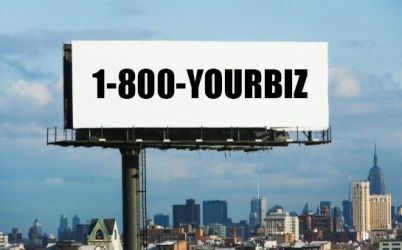 Virtual Number Just 10$ Per Month, Streamline Your Business Communications, Virtual Number with Full Featured Phone System. 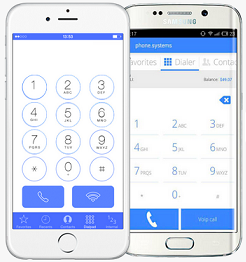 No Roaming Fee, Get Instant Notification SMS Caller ID, Called Number, Voice Mail to Email. 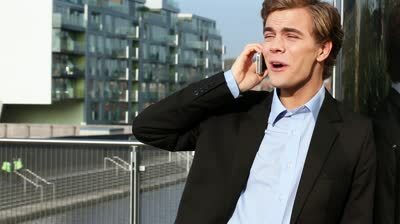 Submit the Porting Request Online and Get Rid of Your Expensive Monthly Bill. Freedom to Take Your Home Phone Anywhere You Go! 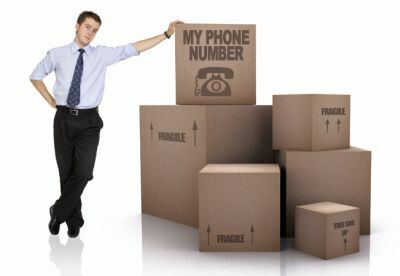 Virtual Number Streamline Your Business Communications,Dedicated Phone Lines with Full Featured Phone System. Get Calls on WIFI No Roaming Fee, Get Instant Notification SMS Caller ID, Called Number, Voice Mail to Email. Use Your Own Number and Get Rid of Your Expensive Bill. 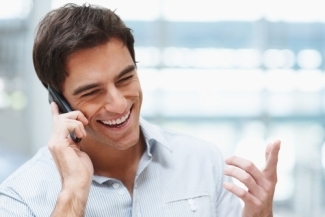 Our Popular Service Plan gives you Tons of Call Handling Features Instantly, Your Order is Processed within 3 Minutes. 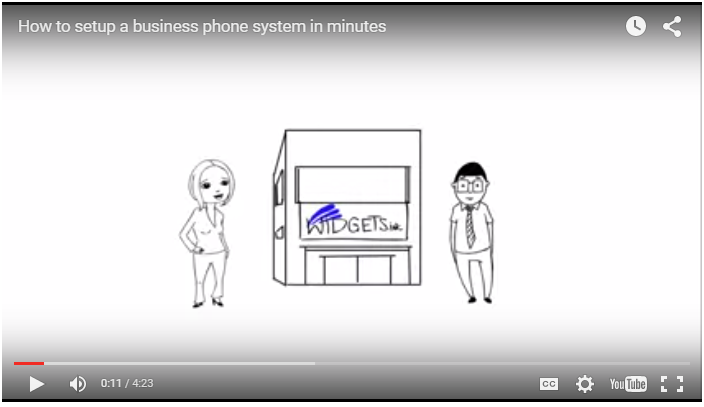 Nothing to Download, Setup Your New Phone System within Minutes Using Setup Wizard. Multilingual Support. Powerful Phone System Loaded With Enterprise Class Features, at NO EXTRA COST, All Features Are Absolutely Free. Free Incoming Calls, No Waiting, Instant Delivery, Pay as Yo Go.